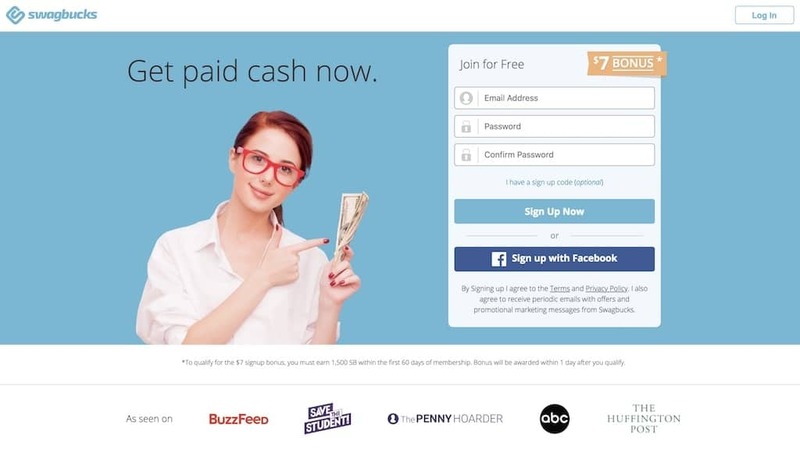 Paid survey sites let consumers earn extra cash in their free time, and most of these websites offer other tasks besides surveys, like games, cashback for affiliate shopping, money for watching videos, or being active in focus groups and survey panels. The team at Deal Meisters has tested quite a few sites (well over a 100 total) that pay money to take surveys, and some members of our team have been taking online surveys since 2008. Needless to say, we've learn a lot from this process! And we've found both legitimate opportunities and scams. No, taking surveys isn't the most profitable way to make money online if you compare the time spent to the amount of money earned. It is a great opportunity to earn some extra cash on the side if you're short on other job opportunities, or if you want a way to make a couple extra dollars while watching TV in the background. Taking surveys for money is in some ways like a part time job but with more flexibility and slightly less learning potential. Your work is simple... fill out a brief profile about yourself, which matches you up with companies who are looking for feedback from people such as yourself. You get to choose which surveys you take, and you earn points or cash when you've completed the survey. Wondering why you'd get paid to do that? Who can afford to pay you for your feedback? 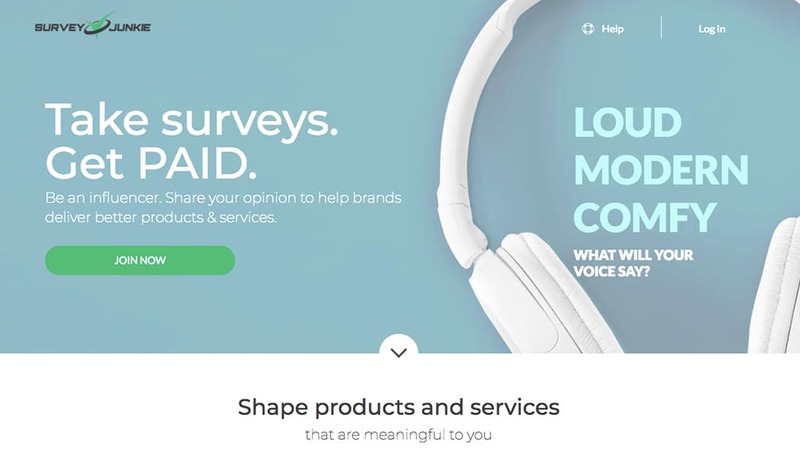 Well, the survey sites you register with (Swagbucks, Ipsos, MySurvey, etc) partner with big companies that are looking for consumer feedback (from you). So when you take a survey, big companies pay the survey site you register with, and that site pays you a portion of that fee. So it's a win-win-win! We take our ratings for paid surveys seriously. After compiling our research, we take into account four factors to determine a survey site's ranking. Here are the the primary four factors we use to decide how to rank the sites, and what is involved in each one. We determine profitability by looking into the amount of money that an average user can earn, and how long it will take the user to earn that money. No one (that we know of) can pay the rent by using a paid survey site, but it’s nice to know you’ll get some decent money at the end of the month. An easy to navigate website, with clear and concise instructions will help you perform tasks and qualify for surveys easily. If a site freezes often, has little or no directions for tasks or payouts, or has a confusing layout, it loses points for ease of use. A site that offers more ways to earn will keep you more engaged and more likely to use the site often enough to earn a decent payout. A site with games, videos and other options will prevent the well from running dry when you don’t qualify for a survey. A site with several payment options offers more value for a wider range of users. Some people prefer to use PayPal, while some internet-phobic users prefer checks. Amazon and retail gift cards are a good choice for everyone and lets people who prefer to do so avoid a cash payout. We’ve researched all the popular paid survey sites we could find (well over 100 so far) and compiled a list of the best ones we've found. By using the criteria mentioned above, we developed mini paid survey reviews to help you determine which sites are worth your time. The overall rating is determined by averaging the ratings for profitability and other features. Swagbucks, an online rewards website is run by Prodege LLC, a loyalty program with an A+ rating from the Better Business Bureau. You sign up by using your email address and creating a password. No additional information is needed before you can start earning cash and gifts. You receive five points, or Swagbucks, just for joining. Earn Swagbucks by taking surveys, watching videos, searching the web, signing up for special offers, playing games or reaching the daily bonus. When you earn a random daily goal, you’ll win extra points. You’ll get $1 for every 100 Swagbucks you earn. Redeem your points for cash (PayPal), an Amazon gift card or a retail gift card or using the On-Sale Reward Section to obtain discounts on prizes. There are thousands of online reviews for Swagbucks, and complaints are rare. Most people earn gift cards or a small amount of cash a month with minimal effort. Swagbucks earns one of highest overall ratings for its wide selection of tasks and ease of payout. It's a great way to make some extra money (or get gift cards) for the holidays or anytime. Ipsos i-Say is an easy to use survey site with excellent payment options. You only need to make 100 points to earn cash, and you can redeem points for cash via PayPal or gift cards. Their referral program won't get you any cash, but you will be entered in a $5000 sweepstakes. You must be 18 years old and live in the U.S., Canada or the UK to join. Sign up is free and you can take surveys right away. Reviewers cite problems with the user interface, being disqualified after filling out a survey, and not qualifying for a survey for several weeks. Yet Ipsos still remains one of the most popular place to earn money taking paid surveys. Ipsos i-Say is part of Ipsos, one of the largest online market research firms, so you know the site is trustworthy. It’s not one of the most profitable sites, but it has lots of surveys and a tiered bonus points system for frequent users. 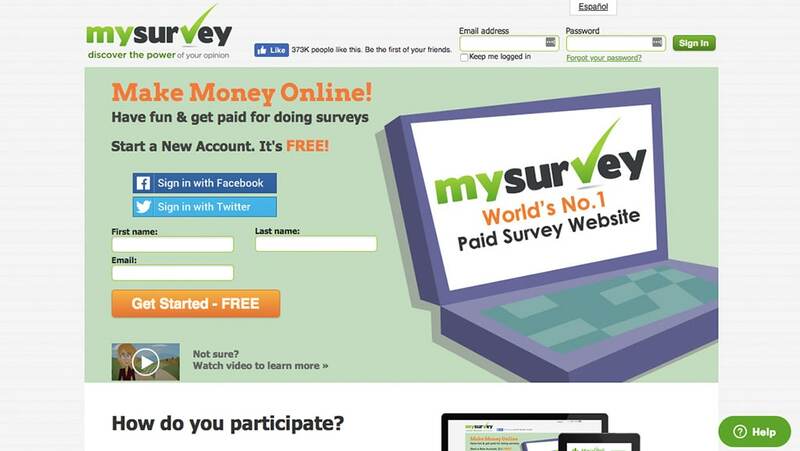 Survey Junkie offers members 13 and over the chance to take surveys and earn cash. You have to qualify for surveys, and this can be tough if you’re not in a desired demographic. Members also need to be quick to apply for/take a survey, as spots fill up fast. Survey Junkie has a low points-for-cash threshold – 100 points equal $1 in cash. You can redeem your points for cash (Payment is through PayPal only) or purchase e-gift cards from their e-card catalog. You must have 1,000 points or $10 in your account to cash out with PayPal or e-cards. Sign up for Survey Junkie with your email address and password; then set up your profile. You can take surveys immediately after registering. Survey Junkie garners mostly positive reviews from users. The only complaints we found concerned too many spam emails and missing reward money or gift cards. An easy to use site with a low payout system, Survey Junkie is a good choice if you have lots of free time and can check the site regularly for surveys. We couldn't find anything to dissuade you from Survey Junkies, and it ranks firmly in the middle of the survey site pack. 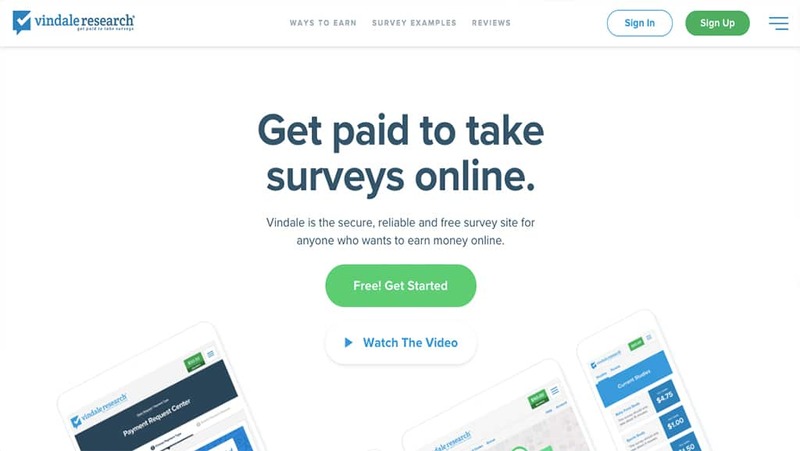 One of the best survey sites on the web, Vindale Research offers a straightforward reward system and plenty of surveys, some paying as much as $50. You earn cash without having to work your way around a "points" gimmick. You may receive a physical product for some of the higher paying surveys. There are a variety of ways to earn cash, including taking surveys, reading emails and watching videos. You’ll receive $5 every time you post a photo of yourself with your Vindale payment or refer a new member. Vindale offers payment by physical check or PayPal. You must live in the U.S., Great Britain, Australia, or Brazil to sign up for this survey site. Reviewers agree that Vindale Research is one of the best survey sites on the web. The few negative comments concern the amount of time you spend answering questions about demographic qualifications. The high payout amounts, all-cash system and extra money for referrals and posting photos earn Vindale Research a very high rating in our books. Opinion Outpost is a true survey site because you can only earn money by completing surveys. The site doesn't offer videos or other activities, but other factors make up for the lack of extra ways to earn cash. The points to cash conversion rate are one of the best among survey sites, with every 50 points you earn equals $5 in cash or gift credit. Payouts are sent out within a day or two after you've completed your survey. Combined with the conversion rates, this makes Opinion Outpost one of the best sites for quick, easy payments. You can receive payment by PayPal, Amazon voucher, iTunes gift credit or a make a charity donation. Active users are automatically entered into a quarterly prize drawing for $10,000 and a weekly $1,000 prize drawing for every survey you complete. Reviews of Opinion Outpost are mostly positive, with an occasional complaint about ineligibility for surveys. Some users have received checks for as much as $950. Based on the quick, handsome payouts and ease of use, Opinion Outpost provides a great way to earn money on the side. MyPoints gives members gift cards, cash and travel miles in exchange for completing online surveys and performing other tasks. 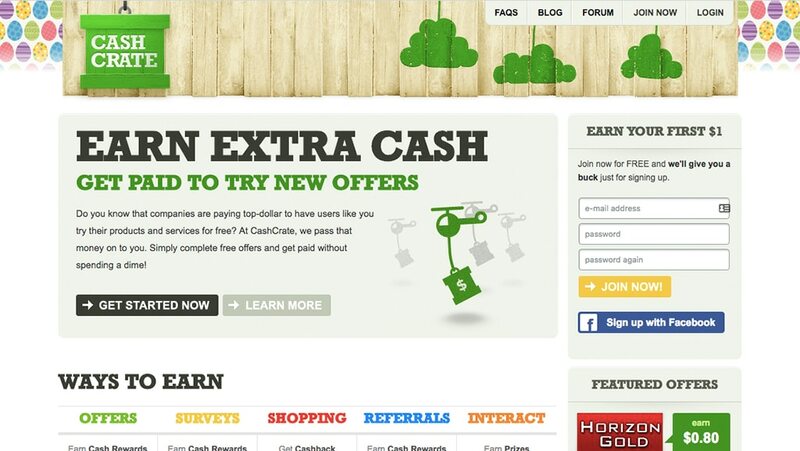 Since it started in 1996, it has added many other ways for its users to earn cash and other rewards. 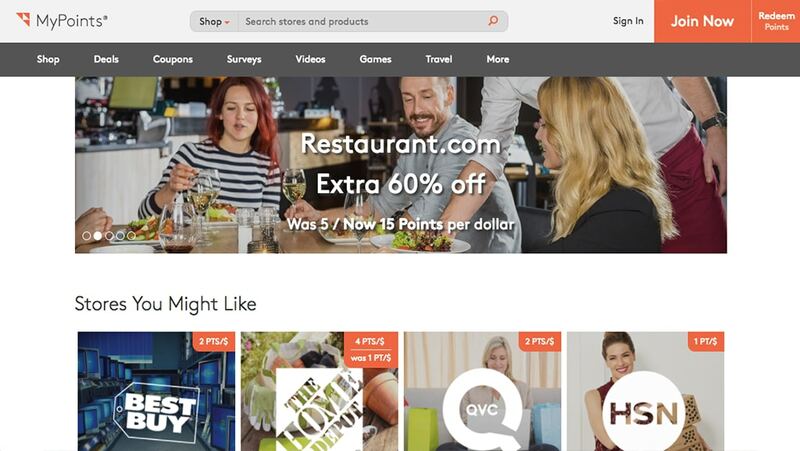 You can read emails, browse the internet, sign up for offers, play games or shop online through affiliate links to earn points. Sign up on the home page by entering basic information and a password. When you have 4450 points, you can cash out for $25. Reviews for MyPoints are generally positive, but some users mention that the site may freeze up when they are completing a survey. MyPoints earns a respectable overall rating for its many ways to earn an abundance of online affiliates. Members earn cash by completing surveys, watching videos, conducting searches, or playing games through InBoxDollars. If you sign up for membership with partner vendors, you may receive free services, products or cash back. Referring new members to Inbox Dollars with earn you 10% of whatever they earn. Earn more after completing surveys by participating in spins to help you get entry tickets to sweepstakes. After completing a survey, you’ll receive survey tokens to help you win even more cash. You’ll receive money right away; you don’t need to convert points into cash. Payment is by Visa Cash Card or a check mailed to you via USPS. There’s a $30 minimum payout. Sign up by filling out a form on the home page with your email address and a password. You get a $5 bonus for signing up. Once you’ve joined, you’ll fill out a questionnaire to determine which surveys are suitable for you. Reviews of InboxDollars are positive, though some people report problems with the pre-qualification process before a survey. We recommend InboxDollars as an easy way to make extra cash. 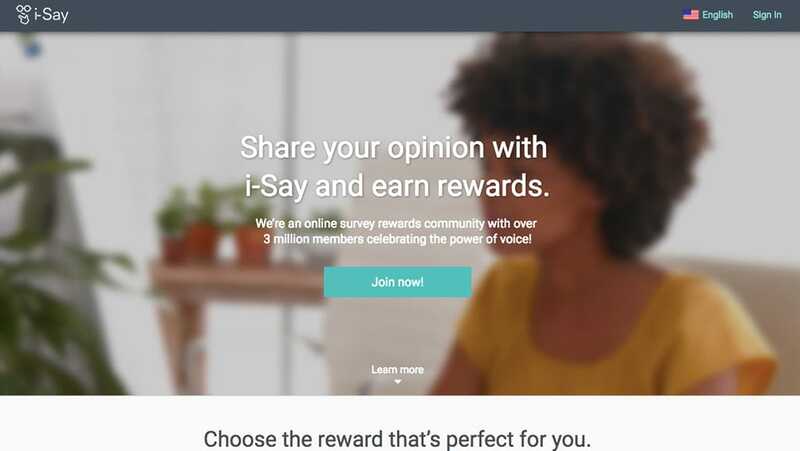 There are eight ways to earn points, several more than most other survey sites. 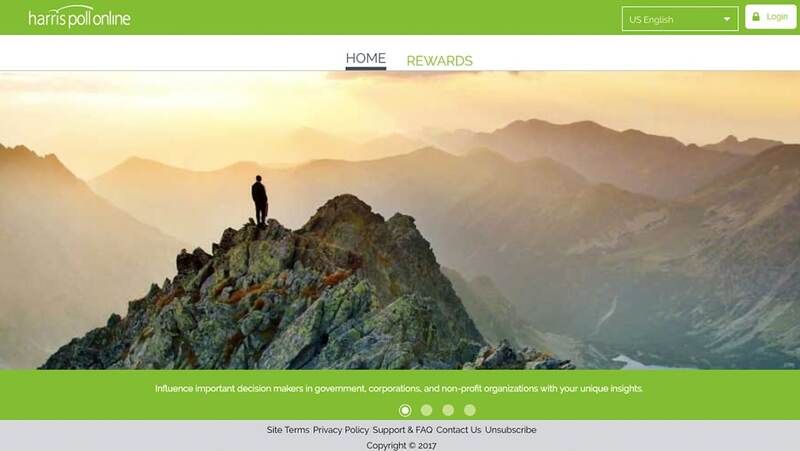 You can answer surveys, watch videos, download programs, search the web, visit websites, participate in trial offers, do tasks like tagging images through the linked Crowdflower site. Finally, you can earn a weekly bonus for the tasks you complete. InstaGC offers five payment options: eChecks, cryptocurrencies (Bitcoin, etc. ), gift cards, PayPal and direct deposit (the U.S. only). Reviews of InstaGC leaned towards the positive, with users praising the friendly customer service reps and a steady stream of surveys and points. Negative reviews cite mistakes in the reward system and account lockouts. Signups can be completed on the home page, or on Facebook, Google or Twitter. There's a ten-point signup bonus. InstaGC is a legit way to earn extra money by doing surveys and performing other tasks. Although this site is less profitable than some others, it’s easy to use and worth a try. As the name implies, Product Testing USA focuses on physical products and services such as mystery shopping and secret reviews of restaurants. Surveys may still be offered, but they are not the primary activity on the site. 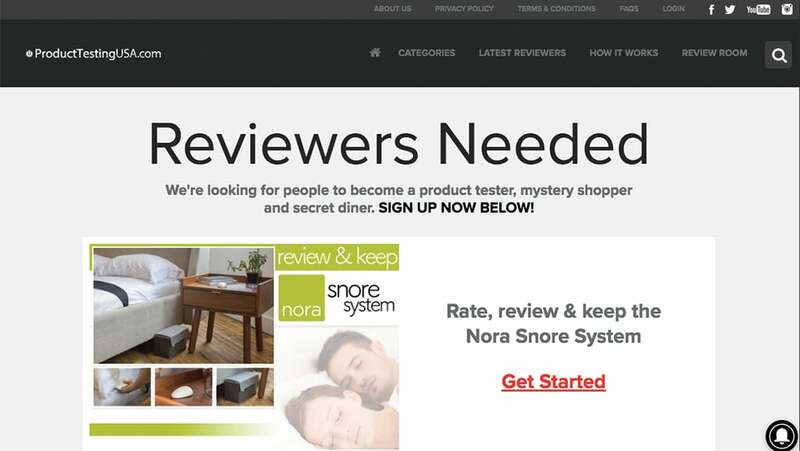 There are eight product testing categories, plus mystery shopping and secret diners. Rewards are received when you do the work, such as eating a meal at a restaurant or testing a video game, vacuum cleaner, or makeup palette. You get to keep the product after you've tested and reviewed it. Click on one of the offers on the front page and follow the instructions to register. Only a handful of people who sign up and apply to receive products for testing are actually chosen, which makes this more of a sweepstakes site than a true survey site. If you are chosen to test products or perform other activities, Product Testing USA is well worth your time. 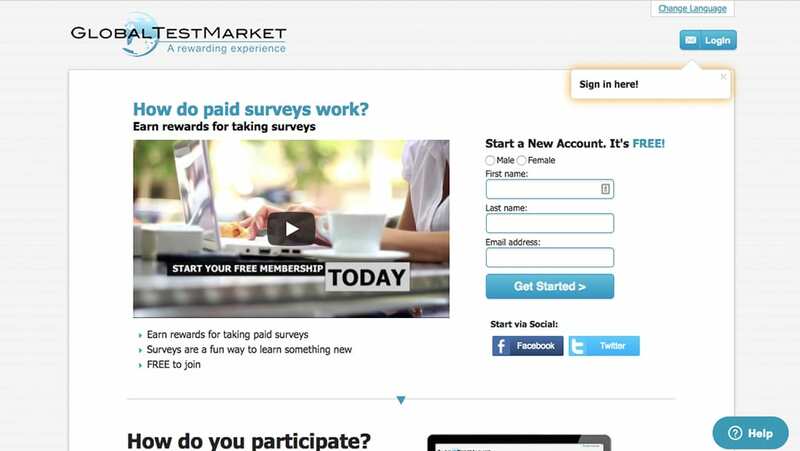 Global Test Market has an edge on most other survey sites because it offers an average $5 reward per survey. You don’t need to fit a specialized profile for many surveys: you simply answer questions on a particular brand topic. Consumers from all over the world, and as young as 14, are eligible to participate in Global Test Market surveys. Register by filling out the form on the home page and answering some basic questions, and you'll be ready to take surveys. 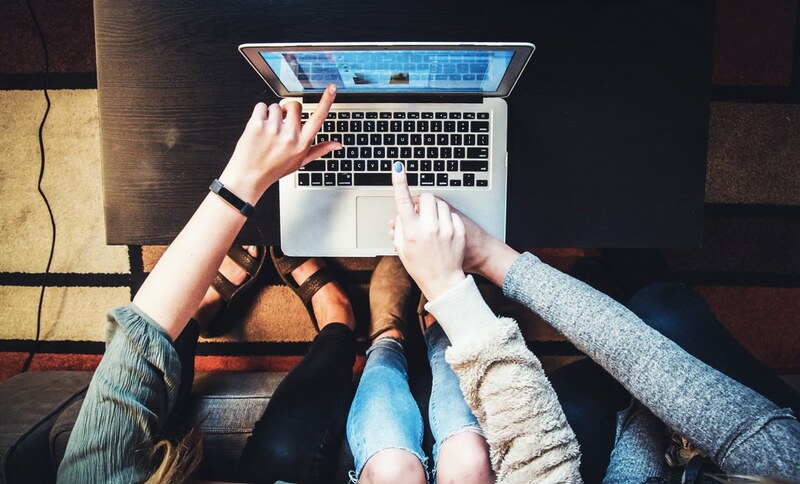 There are no other ways to earn cash on the site, but the surveys run the gamut from technology to buying habits to teen-only surveys. You’ll earn points that are converted into cash. (Most surveys earn you between $1 and $10.) Payment options include PayPal, check, gift cards or charity donations. You can also sign up for sweepstakes or refer new members to earn money or prizes. Reviews on Survey Police and other sites praise Global Test Market for its easy registration and payouts. The difficulty in finding surveys to take and many account suspensions are bad points. Global Test Market is worth checking out, but don't quit your day job. Users earn money on CashCrate by taking surveys, watching videos, playing games or entering contests. You can also shop online at affiliate sites to save money. You earn dollars for all the tasks you perform; there's no points-to-dollars conversion system to take up your time. You can receive a payout after you've earned your first $20. If you are a new or Bronze member, you must accept a check payment, which takes a month to arrive or use Dwolla, a payment system similar to PayPal. Become a Silver member after you’ve received one check. Silver members can receive payment by Direct Deposit (the U.S. only) or PayPal (worldwide). Gold or Elite members are paid weekly if they choose. You must have $250 in lifetime earnings or make $100 a week to attain this status. Most reviewers give CashCrate high ratings. Except for an occasional glitch in the survey list status, consumers give CashCrate resounding thumbs up. 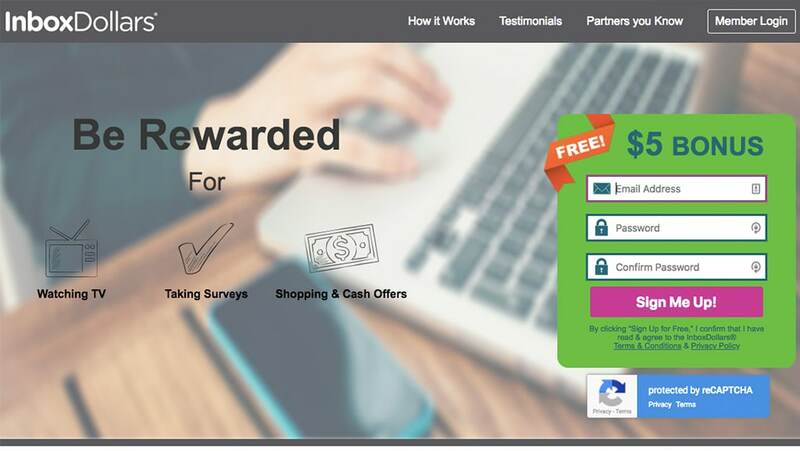 While CashCrate isn't the highest paying survey site, its simple cash rewards system is a welcome respite from points to cash conversion. It is worth a try if you have the time. Toluna has a high quantity of surveys, and you can choose from a variety of topics. Members need only $5 in cash to collect prizes. Consumers around the world can register, including residents of Russia and Saudi Arabia. Sign up is easy. Click on the blue button on the top of the home page to get to the registration page. Answer nine simple questions, choose a password, and you're ready to earn cash. There are three ways to get paid – by PayPal, gift card, or “gifties.” Gifties are virtual presents you buy with points. (It will take a lot of time to cash out since you'll need 3,000 points to earn $1.) You can also donate to charity. Toluna will enter you in a monthly sweepstakes if you have at least 500 points. Reviewers complain about the number of hours it takes to earn a payout and slow payouts for amounts over $100. If you have a lot of spare time to take surveys, Toluna may be a good site for you. People with limited time will do better on Vindale Research and other sites that don't require a high number of points to earn cash. MySurvey has been a leader in the consumer opinion industry for over 40 years. The company claims to have four million members in 40 markets. 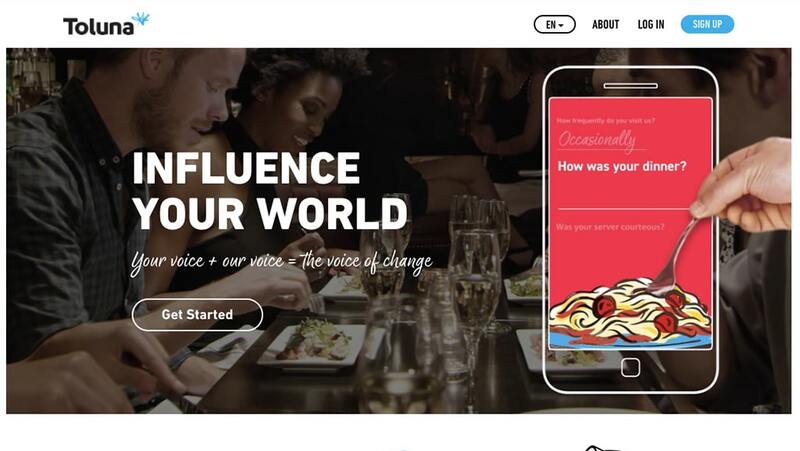 You earn money on MySurvey by sampling products, filling out surveys or keeping an online diary on what restaurants you visit and other daily habits. Payouts average from $10 to $30, and payment options include PayPal, Amazon E-Certificates, Macy Gift Cards and Bloomin’ Brand Gift Cards. The signup process may be off-putting for some consumers, as the form asks for extensive information. You must give them your street address, household income, and employment status, among other data, before you can be approved as a member. MySurvey offers plenty of surveys. Members may be disqualified from many of them, making earning money difficult for people who aren't in targeted demographics. Users on SiteJabber, Trustpilot, and other review sites give MySurvey poor to mixed evaluations, mentioning poor customer service, slow processing times, and receiving rewards for a small number of completed surveys. VIP Voice is part of the NPD Market Research Group, which collects data for many major brands. The site currently has over 3 million users who earn points by taking surveys. Sign up by entering your name, birthdate and other information on the registration form. Unlike other sites, VIP Voice has no cash payout. 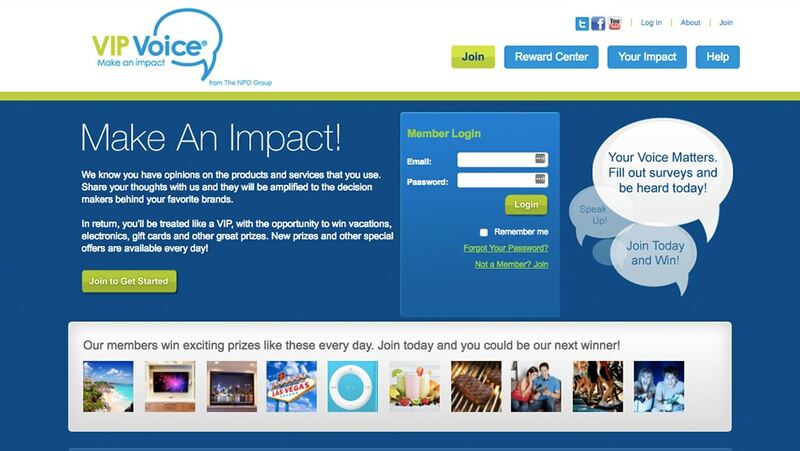 VIP Voice doesn’t offer videos or other ways to earn points, which are then used to enter sweepstakes. When you earn points, you use them to enter sweepstakes called BidLand or SweepLand. In Sweepland, one point equals one entry; 100 points equal 100 entries. BidLand requires you use a minimum number of points per bid, which may differ from auction to auction. They also offer a scholarship competition for teens 13 and older who take at least two surveys. We give VIP Voice a 2.3 overall rating. You can win some excellent prizes if you win one of their sweeps, but the chance of doing that is slim. However, it's easy to sign up and complete surveys, so VIP Voice won’t take up much of your time. The name Harris Poll Online may sound familiar, as Harris Polls are often cited during Presidential Elections. Harris Poll Online is operated by Nielsen Research, another name you may recognize. The site has a clean, easy to use layout. Unfortunately, those are the only positive things we can say about Harris Poll Online. Signing up is difficult, as the website presents a login for existing members and no signup link. You can trade points earned for retail or Amazon gift cards, e-vouchers, donations to charity or enter sweepstakes. (Chances of winning the sweepstakes are quite low.) It usually takes six months for the average user to get a payout. The public perception of this Harris Poll Online is mostly negative. Reviews from PissedConsumer.com and similar sites mention an inability to log in, minimal to non-existent customer service and not giving people rewards they've already earned. The Better Business Bureau gives them an "F" rating. Harris Poll Online is legit, but that's about the only good thing we can say about this site. This survey company has too many flaws at present for us to recommend it. Read our review or get started now. We hope these paid survey reviews have helped you learn how survey sites work and which ones might be right for you. We recommend signing up with a few of them to experiment and see which one earns you the most rewards. It’s free to sign up and use the sites, so what have you got to lose? If you've tried any of these sites and have any feedback or experiences you'd like to share, please let us know it the comments below! Next articlePurple Mattress Review – Great Features, But Worth the Price? 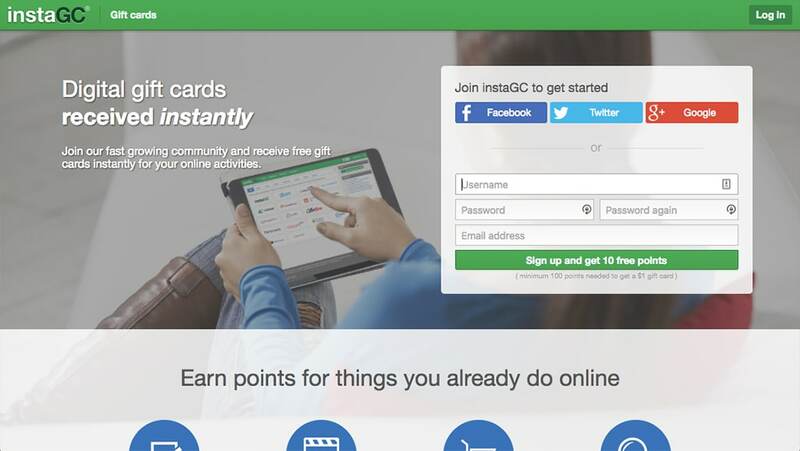 InstaGC Review: Can You Really Earn Anything? Product Testing USA Review: Can You Actually Test Things?